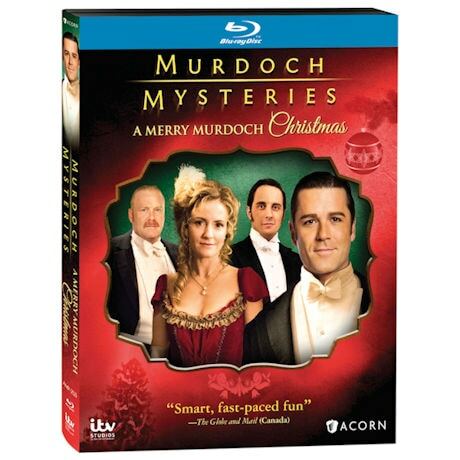 At a Christmas charity gala for sick children, the host, dressed as Santa, is found murdered and all the presents are stolen. 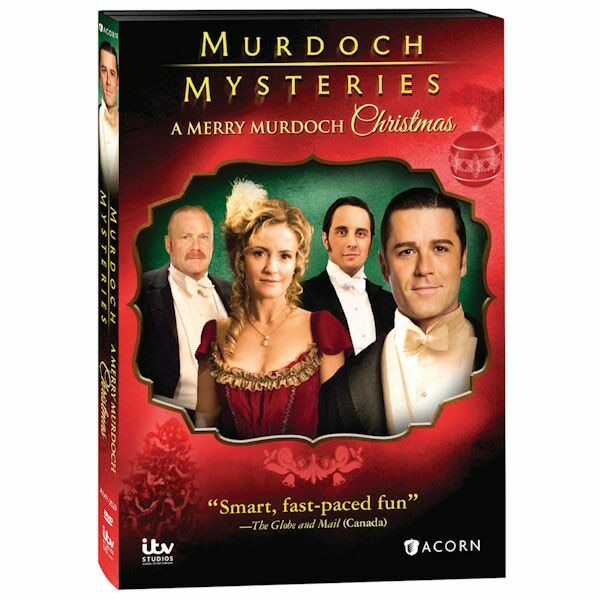 Murdoch (Yannick Bisson) suspects the host's rival, but Brackenreid (Thomas Craig) pins the blame on the evil Christmas spirit Krampus. With Brendan Coyle (Downton Abbey's Bates) and Ed Asner (Mary Tyler Moore, Up) as Kris Kringle. 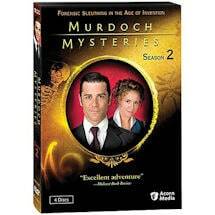 2 hrs, 1 DVD or Blu-ray, SDH. 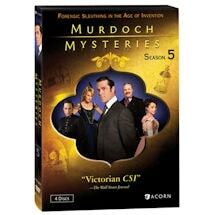 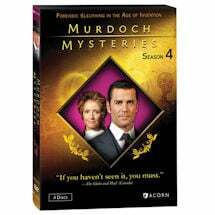 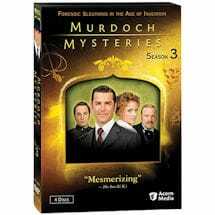 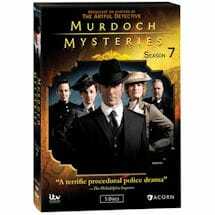 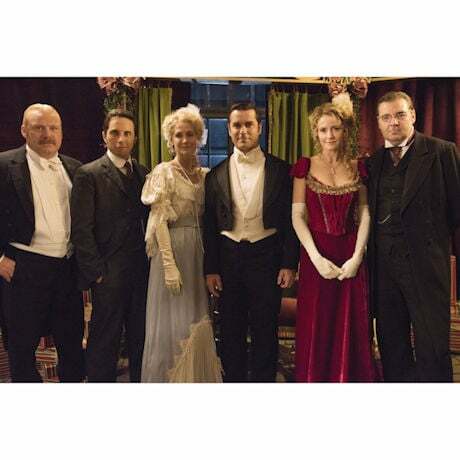 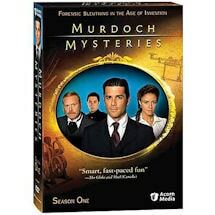 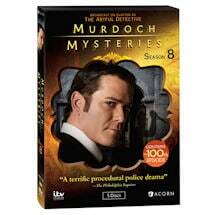 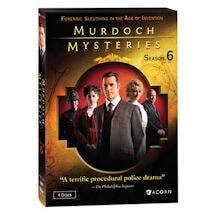 Yannick Bisson, Hélène Joy, Thomas Craig, Jonny Harris, Brendan Coyle, Kelly Rowan, Ed Asner.